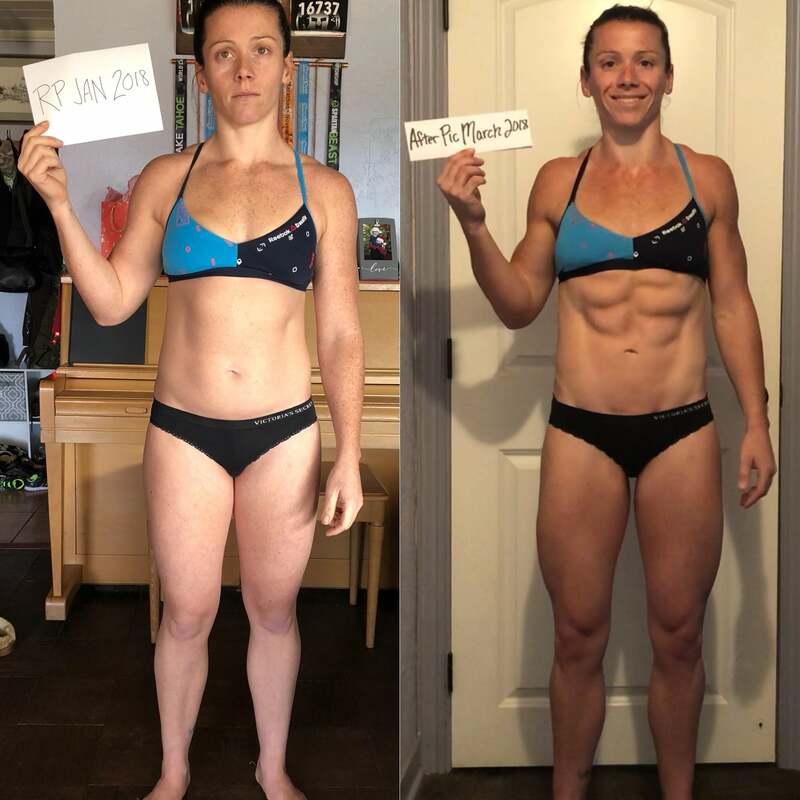 After Stacy Moon had her first child, her weight fell off pretty quickly from long-distance running and “living off chicken and broccoli.” But it became much harder to lose the postpartum weight after her second child in 2015. After trying many different methods, Stacy finally found Renaissance Periodization, and the rest is history. Read below to hear her full weight-loss story. So far, Stacy has lost about 21 pounds. It all started when she did a one-on-one “fat-loss phase” with an RP coach. 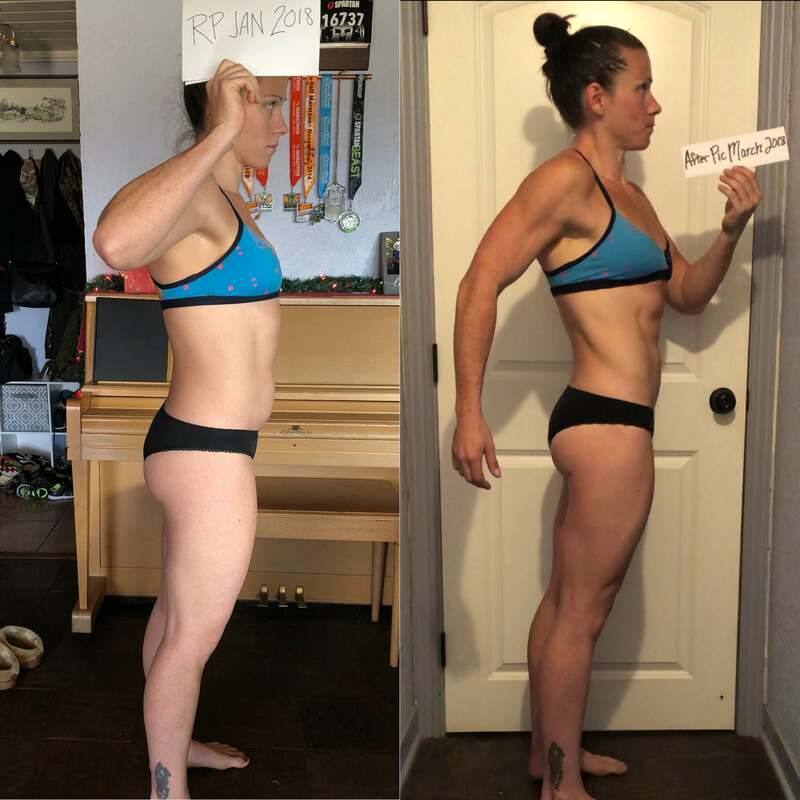 “After that, I transitioned to using [RP] templates and did a maintenance phase, another fat-loss phase, a muscle-gain phase, and a long maintenance,” Stacy explained. These are some of the foods Stacy enjoys on a regular basis: chicken, beef, ground turkey, egg whites, oatmeal, rice, bell peppers, green beans, cauliflower, and cabbage. “All of my meals taste good to me, which makes it easy to keep eating the same things,” Stacy told POPSUGAR. 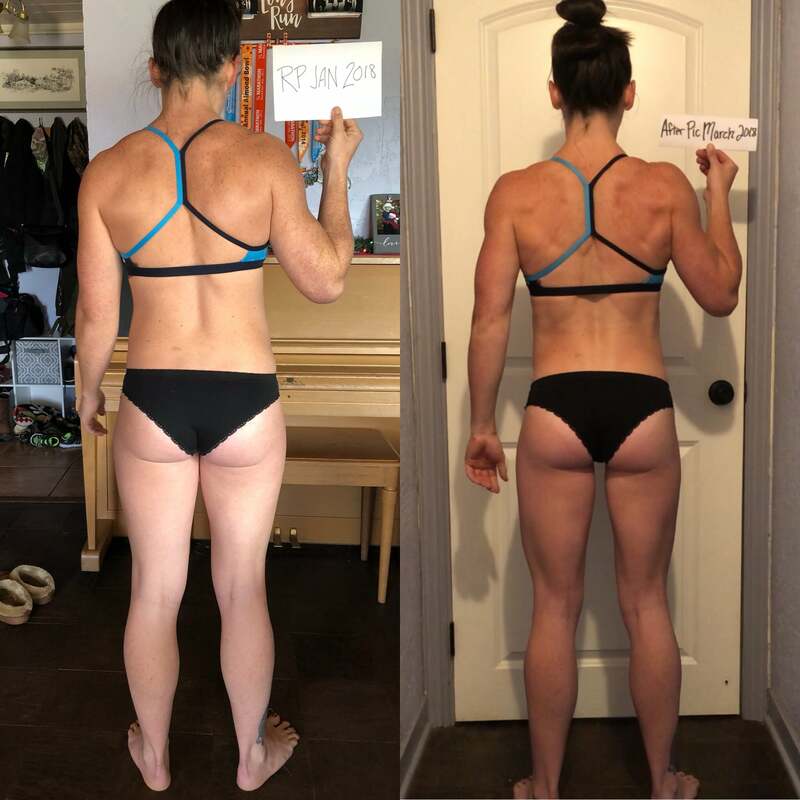 As for her workouts, Stacy continued to do CrossFit five to six days a week and she also used “RP’s Female Physique Templates four days a week.” The templates are very user-friendly, according to Stacy, and “they run 19 weeks and can be reprogrammed for a new cycle.” She saw “huge physique changes” after doing a few cycles of the physique template.